A driver suffered serious injuries when a flat bed tractor trailer backed across Randolph Road in Charlotte, North Carolina. The man slammed into the truck as the flatbed was backing up across lanes of traffic as he was attempting to pick up a bulldozer. The North Carolina State Police stated that the truck driver apparently had no one helping to guide him safely across traffic. It is not known at this time if the driver is going to be charged. The injured driver is still in a local North Carolina hospital in serious condition. As North Carolina trucking accident lawyers, we know that many times, truck drivers do not always drive safely. Unfortunately, when truck drivers drive unsafely, the size and weight of their vehicles can lead to terrible accidents. Start in the right position. Back and turn toward the driver’s side when you can. Use a helper if possible. It is especially important to use a helper in the above scenario – where the driver was backing across active lanes of traffic. 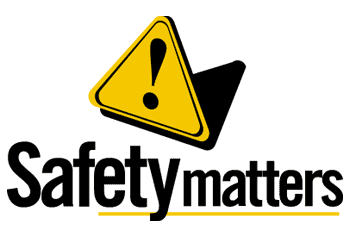 We implore all truck drivers to do their best to drive their rigs safely with public safety as their top priority. When they get into accidents that hurt other people, we always will be there to help North Carolina truck accident victims to obtain the justice they deserve.